Steven Kasimow shot and killed his mother-in-law, Lina Marx, before shooting and killing himself. NBC 6's Amanda Plasencia reports. A man fatally shot his mother-in-law, a well-known realtor, in northeast Miami-Dade before shooting and killing himself inside his car Monday night in Hollywood. 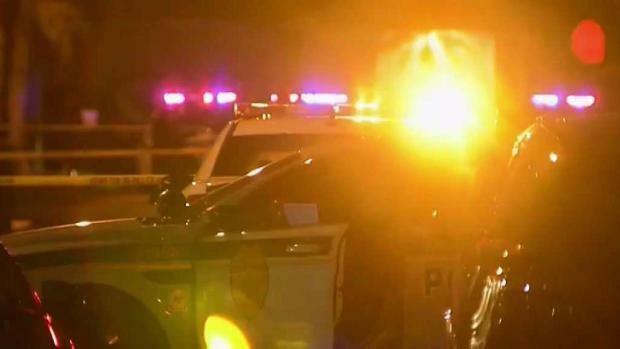 Authorities responded before 5 p.m. to the 2000 block of Northeast 211th Street, where they found a 70-year-old woman dead inside a car, according to Miami-Dade police. 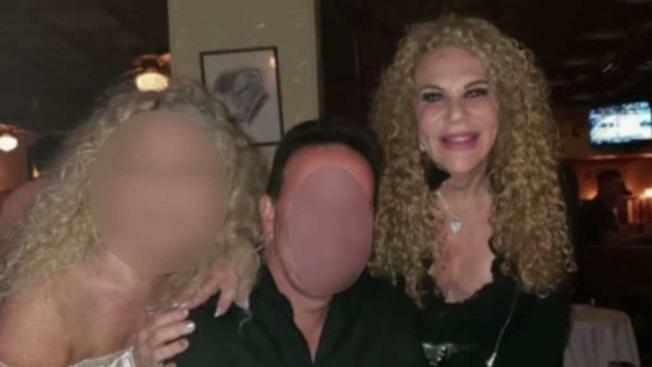 Friends identified the woman as Linda Marx, a realtor with offices in Aventura. A short time later, officers swarmed the area of Dixie Highway and 21st Avenue in Hollywood, where SWAT officers surrounded a vehicle, police said. "Dispatch from Miami-Dade was able to ping a phone and transmit the call to us and told us that he was in our city. We were able to find the vehicle and place a perimeter around the vehicle and sustain the vehicle," Hollywood Police spokesman Christian Lata said. A well-known realtor was shot and killed by her son-in-law, who soon after turned the gun on himself. NBC 6's Jamie Guirola and Amanda Plasencia report. The gunman, 52-year-old Steven Kasimow, was later found dead from an apparent self-inflicted gunshot wound inside the vehicle. Police confirmed he was connected to the shooting in Miami-Dade. Friends and family told NBC 6 the Kasimow was upset about his divorce and shot his mother-in-law while she was inside her car. "He wasn't happy with the divorce, and he shot his mother-in-law inside the car. And then he decided to flee the scene," said one man, who said he's known Kasimow for years.